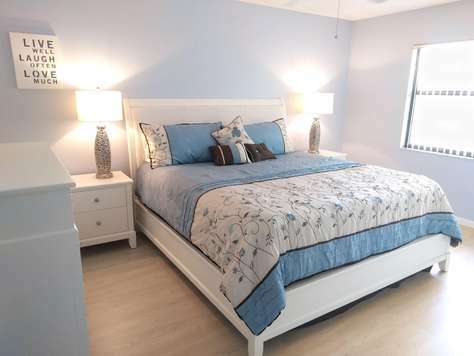 This beautiful, completely updated modern vacation home is located in West Bradenton, only a short drive to Florida´s most beautiful beaches on Anna Maria Island. The home has just been updated with new kitchen with granite countertop, updated bathrooms and all new furniture and equipment. Master bedroom has a king size bed, 2nd bedroom a queen and 3rd bedroom has 2 twins. The dining area has sliding glass doors that open to a large sreened in lanai with a big heated pool. Backyard is completely fenced in. 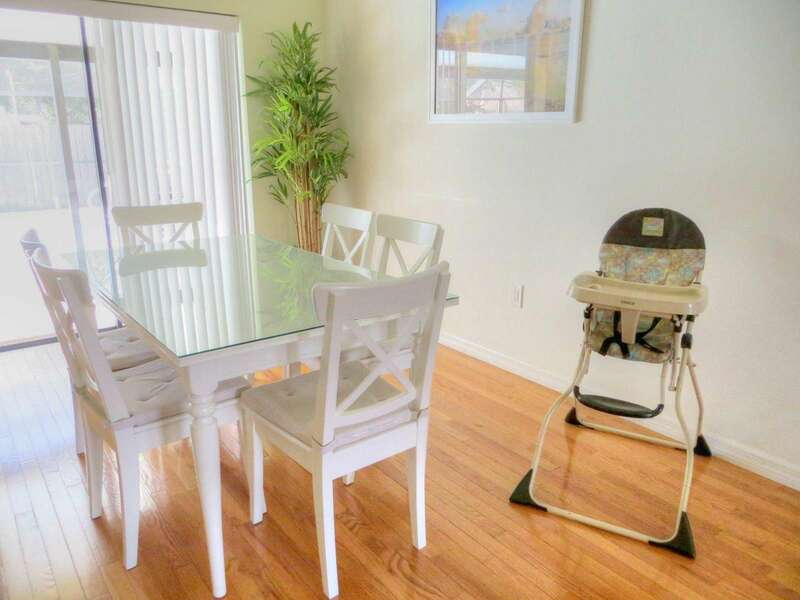 The home is also equipped with a baby crib and a high chair. A laundry room with washer (front loader) and dryer, plus a garage with one parking spot complete this lovely home away from home. 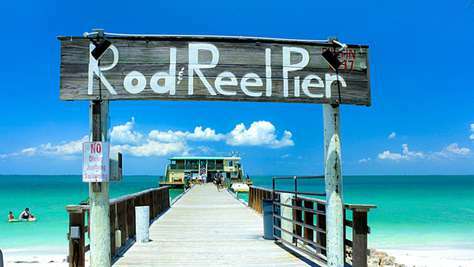 Convenient to all beaches, attractions, shopping, restaurants, museums, recreational activities, airports, and easy access to I-75 and US41. Only 12 minutes to IMG Academy. Wireless high speed internet included. Electric pool heat is optional at an additional charge ($120 for the first week and $10 for each additional night). Taxes may apply. The home is beautiful and relaxing. Family who came to see us loved it as well. Anything you need is close by. Only minutes from the beach and did not feel ‘touristy’ at all. Felt like home. I would love to stay in this home next time we come to Florida. Great place. I couldn’t before happy. This is truly a "home away from home." My family loved staying here. The house had everything we could need and more! It is beautifully decorated, clean, and comfortable with up to date technology. The TV’s had Netflix which was great for entertainment! Even a baby bed was provided. The kitchen was beautiful; we enjoyed cooking and then eating poolside. My kids LOVED the pool, it is pretty big and has a shallow and a deeper end, great for different games and swimming. Heidi, the property manager, was quick to respond. The neighborhood is very quiet and the neighbor we saw was friendly. 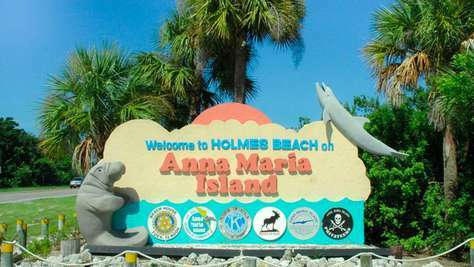 The location is very convenient to Anna Maria Island, but also close to shopping and restaurants. We also discovered Bradenton Riverwalk which was a great place. They have a playground, walking path with skate park and splash pad. Had a wonderful time there! I really can’t say enough nice things about our stay. We would stay here again in a heartbeat! 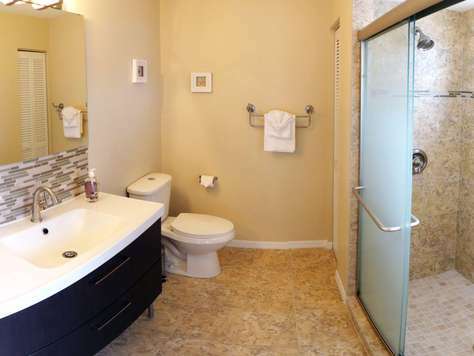 Beautifully maintained and comfortable for everyone in the family. We went down for my fathers 80th birthday and had a wonderful time. The pictures of this home do not do it justice. From the modern feel of the interior to the perfectly sized pool in the back, we were extremely impressed. The house was spotless! The garage parking was an immense bonus as it kept our car considerably cooler for our daily adventures. The oversized washer and dryer was a pleasant surprise. Although the home is fairly small it accommodated our family of 6 perfectly, without feeling like we were sitting on top of each other. Lastly, we loved the pool! It was the perfect size and depth for a family with children ranging in age from 15-5. The kids spent hours in the evening swimming. The pool was clean and there was ample seating for dinners outside. In addition to the home itself, the location was great. 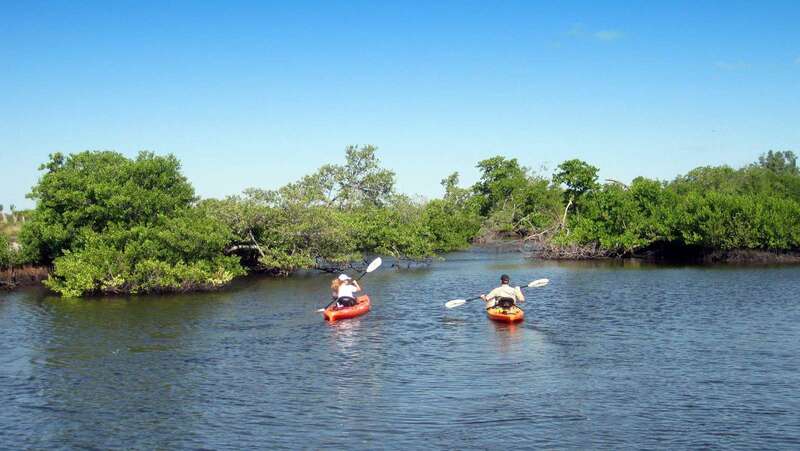 The home is conveniently close to Bradenton, Sarasota and Anna Maria Island. Additionally there are grocery stores, restaurants and mini golf within a few miles. 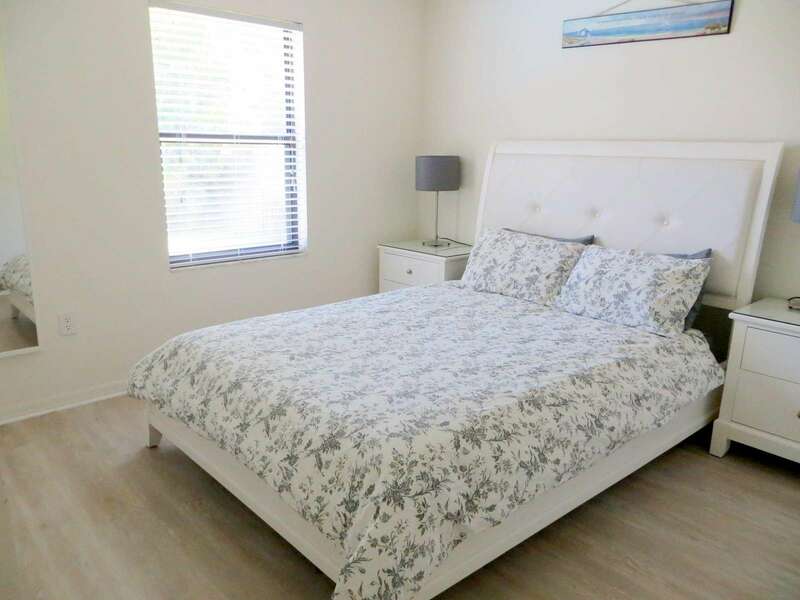 We highly recommend this home to others who are looking to enjoy the comforts of a quiet neighborhood situated so closely to everything Florida. We will definitely look for this home when we return next year! Very pleasant surprise; the pictures do not do this adorable, inviting home, justice. We loved the floors in the bedrooms and the modern clean look of the kitchen. There were ample amounts of towels, dishes, pool toys and a very convenient, large, washer and dryer. The layout of the home makes it feel much larger and the parking spot in the garage was an incredible bonus. Although we loved the interior our favorite spot was outside in the pool. The pool was clean and we love that it was screened in; no bugs! We would definitely stay here again and will continue to recommend it to others. We very much enjoyed our stay at this home and it was perfect for our family. 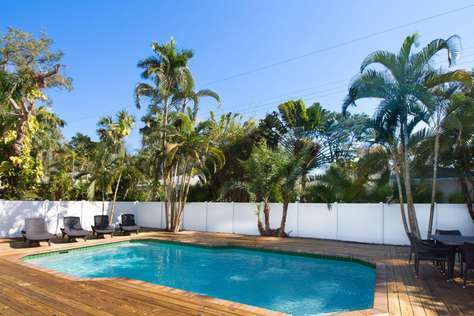 Centrally located and having a nice clean pool in our backyard made it very nice for the kids. Management company was very attentive to any questions we had. 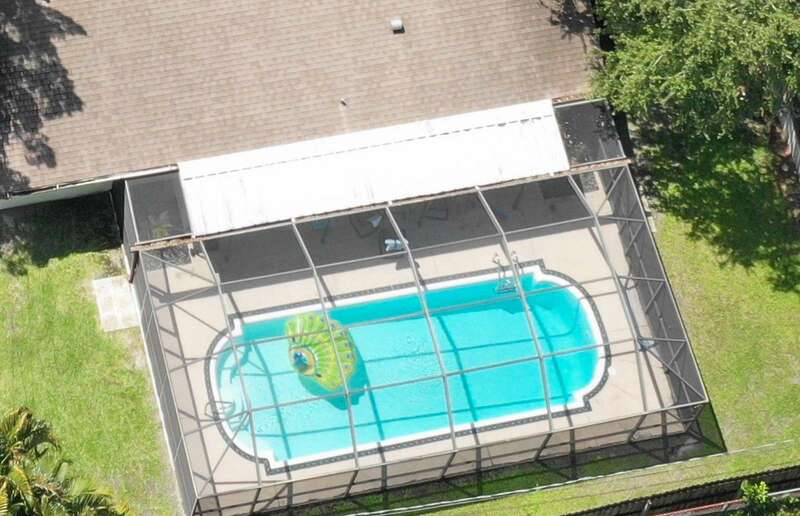 This home was just as described, very spacious, very clean, nice kitchen and wonderful pool. Also very convenient to everything. Would definitely stay here again it's a 10. Thank you! My Family loved this home. Awesome location for multiple beaches. 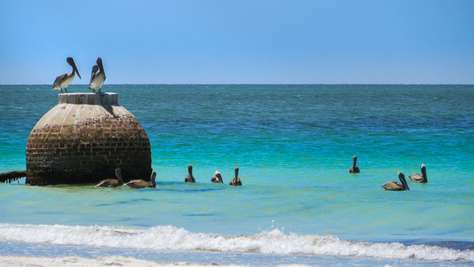 We went to Clearwater, Siesta Keys, Anna Marie, Lido, and Manasota beach. Highly recommend this vacation house rental. Thoroughly enjoyed a weeks stay here. Was nice not to be surrounded by other rental properties and situated in a quiet neighborhood. Walgreens is within walking distance and on the Main Street you have Publix and Fresh Market. There also a Walmart and Aldi nearby too, along various low key dining options that are reasonably priced. 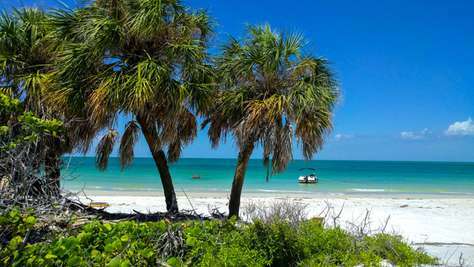 The property is also a ten minute drive to Anna Maria Island for beautiful beaches. We were unfortunate with the weather and so went to Ellington for the outlet mall (about 20 mins). Nice, clean, modern, convenient.kitchen is well stocked, just needs a wine bottle opener. 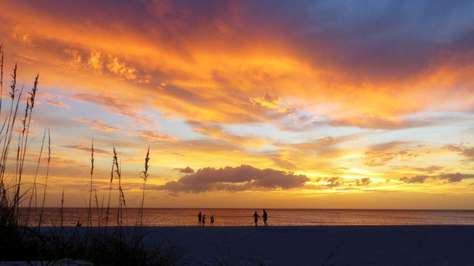 We had a great time visiting Anna Marie Island, Sarasota, St. Petersburg and Bradenton's Riverwalk. My family of five had an extremely comfortable and relaxing experience in this amazing property. The house was well equipped with everything we needed and the pictures exactly mirror the home as soon as you walk in! I was very impressed with the manager's level of communication and professionalism. I am certain this will be our "home away from home" again in Bradenton. We spent a week at this great pool home. It was beautiful, very welcoming. The property manager provided all information right on their website. Great restaurant tips as well. We felt homey at house the minute we walked in. It was well furnished. 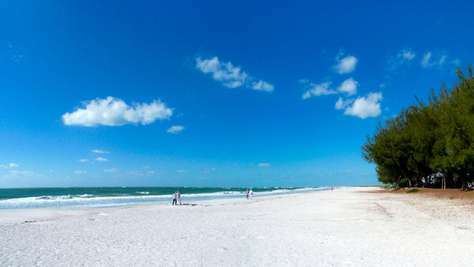 We went to Sarasota and white sandy beaches of Anna Maria Island. We found plenty of things to do in the area, which did include relaxing at the pool and the great home. 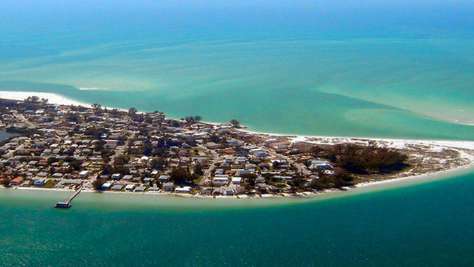 Close to everything including Publix, downtown and Anna Maria Island. Perfect vacation house. 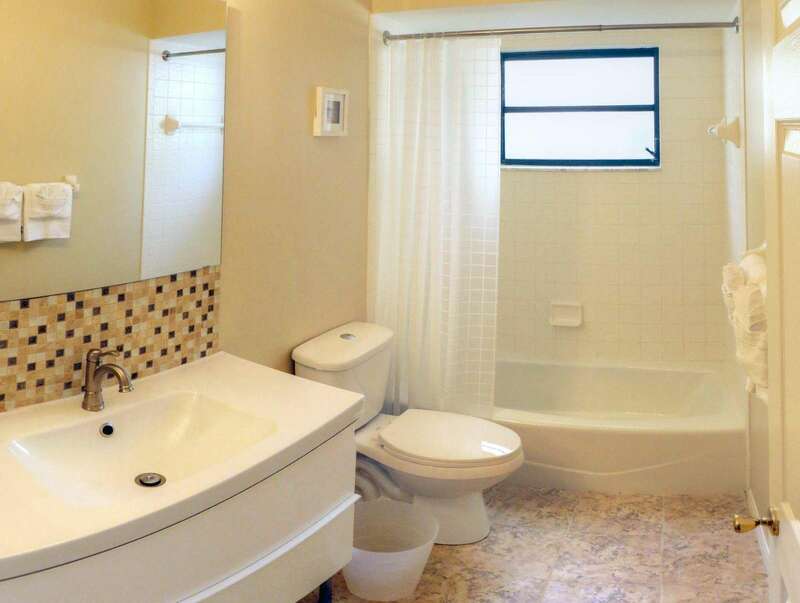 LOcated in West Bradenton, close to Publix and 10 minutes to the beaches. Large pool, nicely renovated. Quiet area. House was very clean. We rented this place for our family to visit since it is close where we live. We and our family was happy and we highly recommend this place. Close to everything and excellent rental agency. I got the quote within minutes, booked online. The home is in a very nice neighborhood between downtown and the beaches. Close to Walgreen's 24h and Public. Great pool, nicely upgraded. Clean. What a great great time at this vacation home it is very clean and comfortable. Our kids enjoyed the pool. 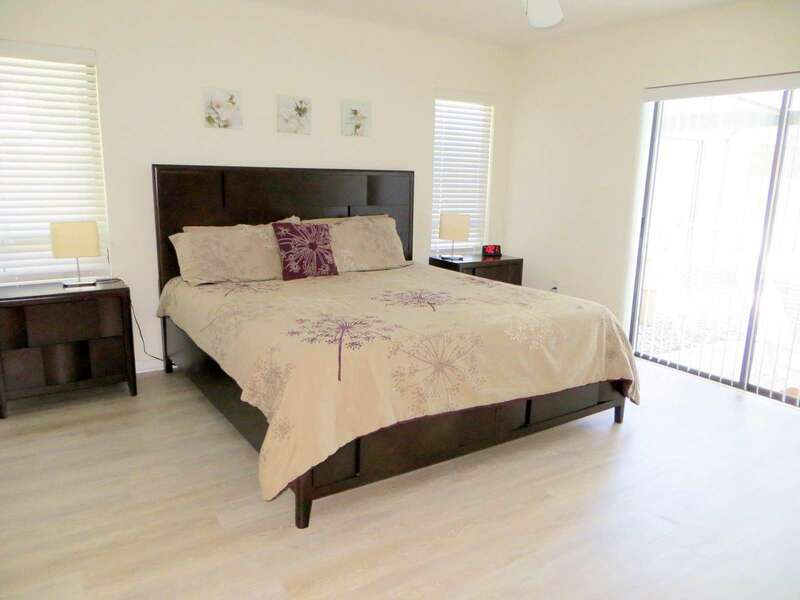 It is close to shopping and dining and only a short drive to the beach. The property is professionally managed and they respond quickly. We already booked our last day for next year. The Home has fiber optic internet service which was more reliable than cable we had at other homes in the past. My friends an I loved the house. Great bedrooms, nice pool area and good place for hanging out with friends. We enjoyed the pool every day. 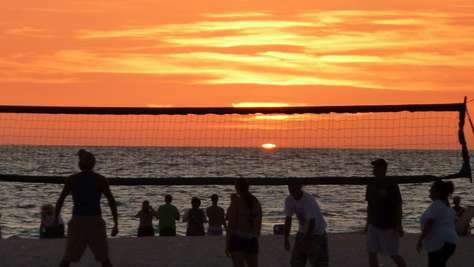 Could not have been more convenient to the beach and downtown Bradenton with the restaurants. Golfing is a 10 minute drive. The house is well equipped with a big flatscreen in living and master bedroom and free wifi. Calm area and conveniently located. 24 hour Walgreens in walking distance (300 yards), Publix supermarket 2 minute drive. We would definitely rent this house again. Me and my wife were very pleased with all installations, kitchen stuff, kitchen ware, amenities, laundry room, etc. Everything inside is new. House location in town is centric, close to restaurants, supermarkets, beaches. Beautiful place! Clean & Bright. Thank you! Nice home with wonderful location! Thank you. Wonderful place! 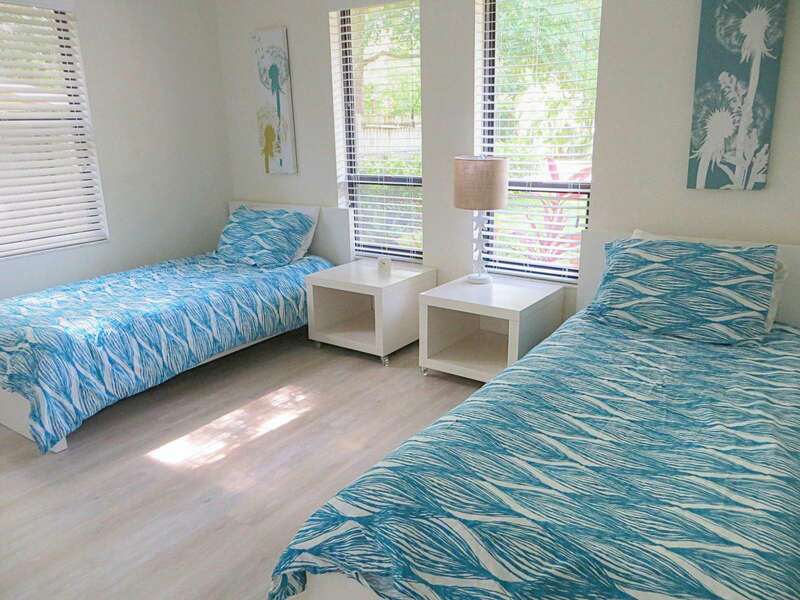 Good location, close to the beach + shopping. Kids loved the pool. Thank you! Wonderful place, loved it. Thank you! Top eingerichtetes Haus in absolut ruhiger Lage, zentral im Herzen von Bradenton gelegen, ideal wenn man nicht unbedingt nur Strand haben will, sondern die Annehmlichkeiten einer Stadt zu schätzen weiss. Super großer Pool, fantastische Klimaanlage, die die Hitze der Gegend vergessen läßt. Wir hätten noch 3 Wochen länger bleiben können!!! Just wanted to let you know that we are really enjoying our stay! 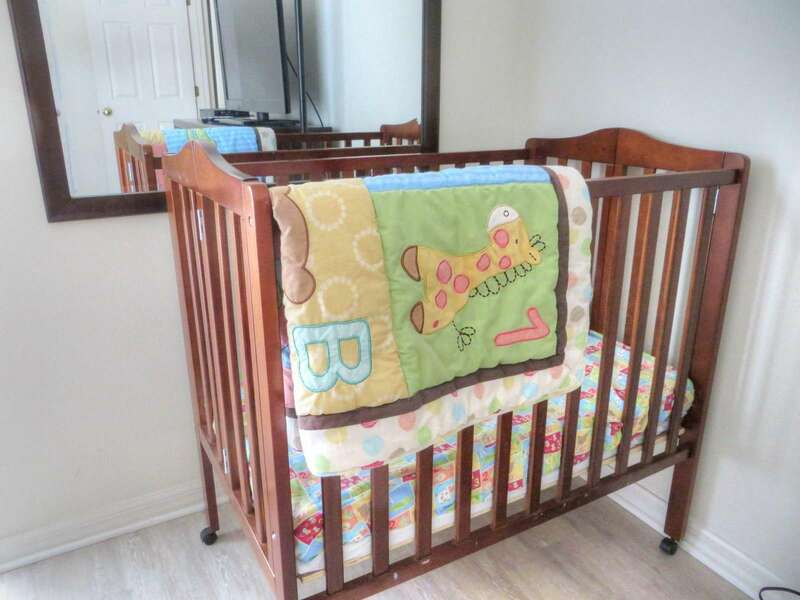 The house is very comfortable, just like the pictures and has everything we need. 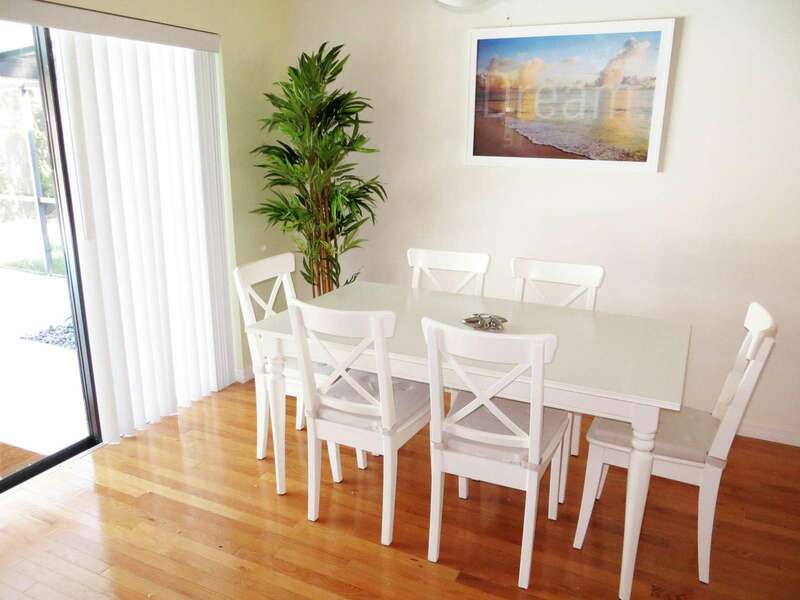 The location is great, close to shopping and beaches. We feel very at home here.